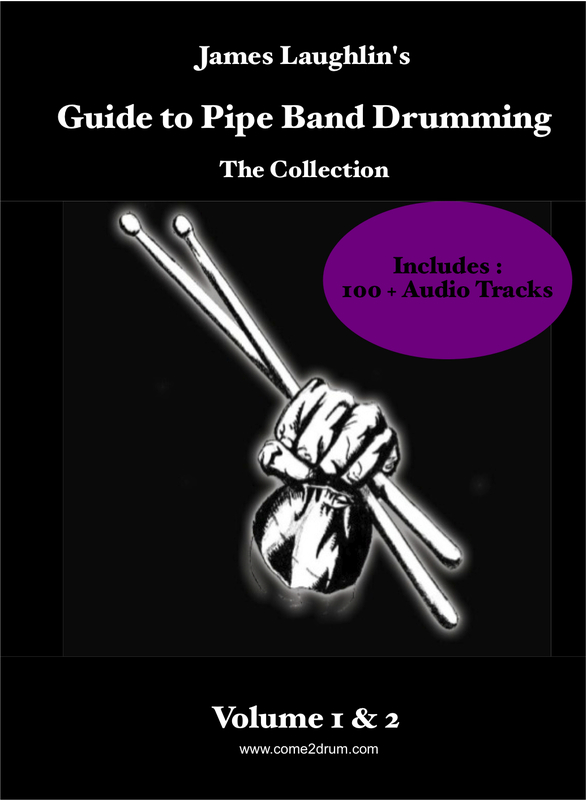 All of you Americans can now get your own copy of the Guide to Pipe Band Drumming. Barr 1 Highland Supply now stocks the book, and also offers it as part of a Scottish Snare Drum Starter Pack. 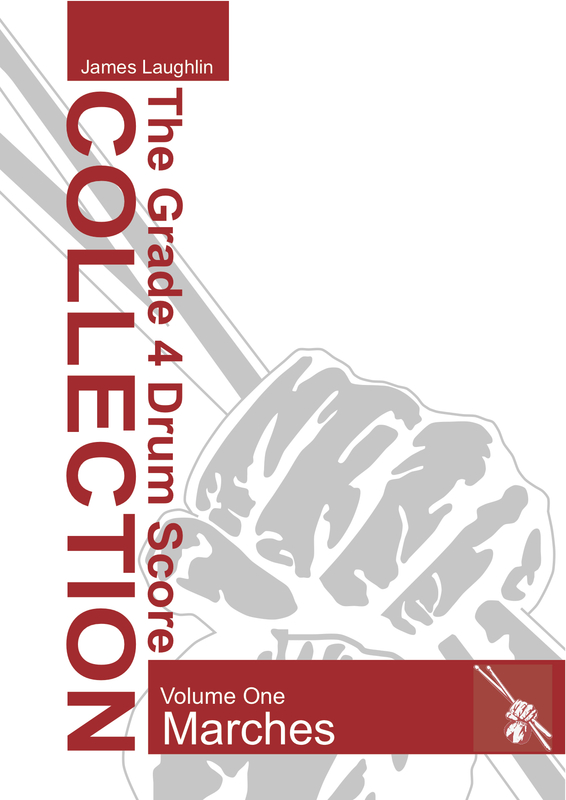 If you want to learn Pipe Band Drumming – check out Barr 1 Highland Supply! They are a great company, owned by Pipe Band drummers who are professional and passionate about their products and customers. Well….its that time of year again when all of the kilted snare drummers venture to sunny Palmerston North in New Zealand. Jenny Mair hosts a highland gathering in the town square of “Palmy”, a pipe band competition which sees NZ’s finest pipe bands compete for the 1st place title. I have just packed my bag : drum sticks – check, drum – check, skirt (kilt) – check, iPhone – check, wife – in check. At 12:30 the Canterbury Caledonian Pipe Band from Christchurch will assemble at the domestic airport to pack 10 news Premier Snare Drums, 5 Tenor drums and a Bass drum…oh and a few sets of bagpipes too. Months of hard yards have been put in to get the band ready to compete – now it’s off to play a few tunes, meet up with old friends, enjoy warm weather in Palmerston North and gather at the Celtic Inn for a cold lemonade…. All the best to the competitors.